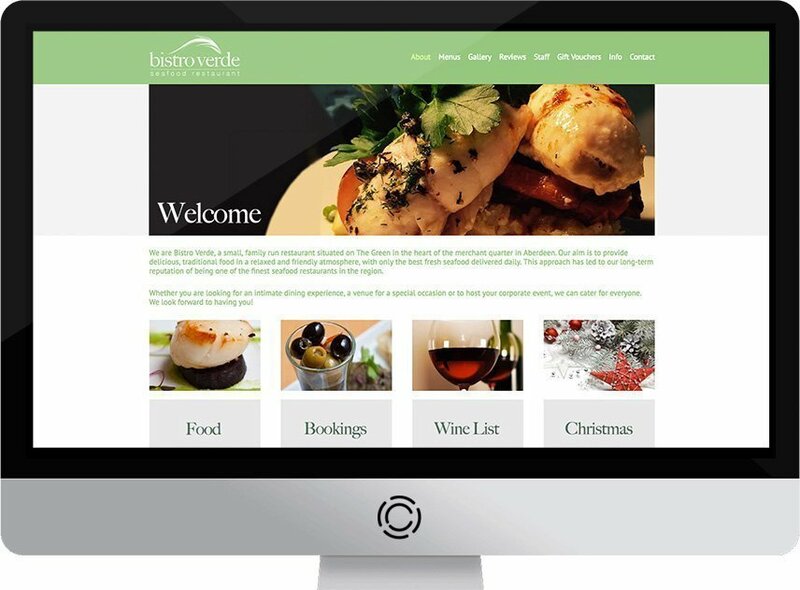 Bistro Verde is a popular seafood restaurant that is based on the Green in Aberdeen who needed help implement a new website that would bring in more bookings to the restaurant. They asked us to create a modern, responsive website that displayed their menus and offers and give their customers the ability to book online. They also wanted to increase traffic to their website and increase the number of bookings coming in, so needed to get their main keywords ranked high in the search engines. .
We built a responsive, modern website that was appealing to its customers and reflected them as a leading restaurant over their competitors. We also implemented a search engine optimisation campaign and got their main keyword in to the top positions of Google (See results below) that has helped with customer bookings in a challenging time in Aberdeen. 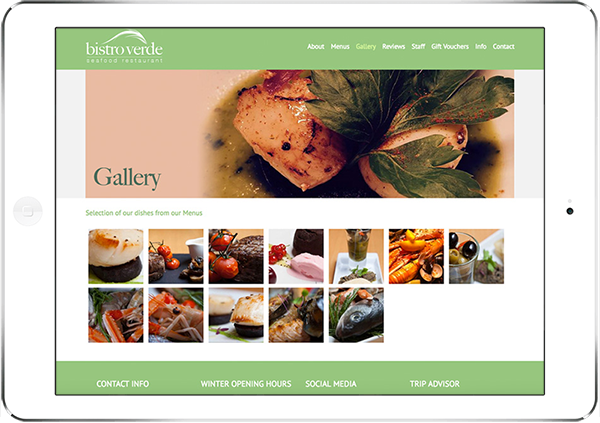 We ensured that the Bistro Verde website was responsive on all mobile devices like iphone and ipad and tested thoroughly on all devices. 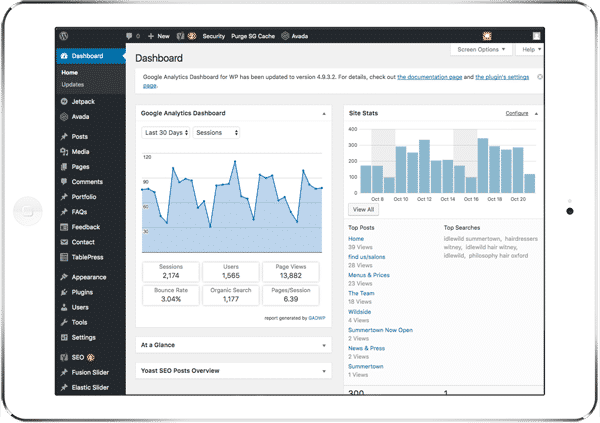 The web design is a modern, mobile friendly, boxed style format, user friendly with soft colours used and easy to use navigation and dropdown menus. 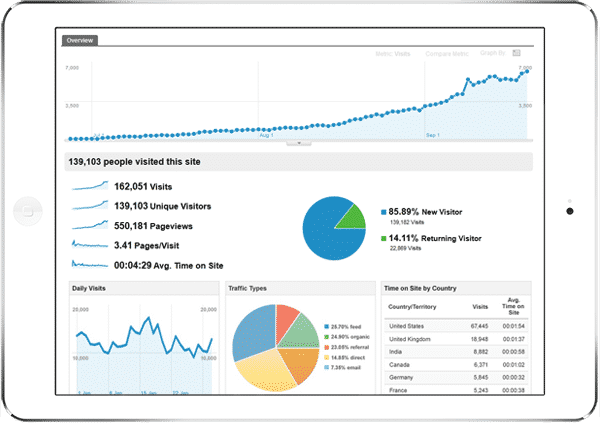 The client wanted to manage their menus and news going forward so we installed a really easy-to-use, scalable Content Management System that will allow them to grow their website as their restaurant grows.